LET’S MAKE FAIR FASHION POSSIBLE! FAIRLY MADE® is a sustainable sourcing company providing finished eco-garments for established brands. 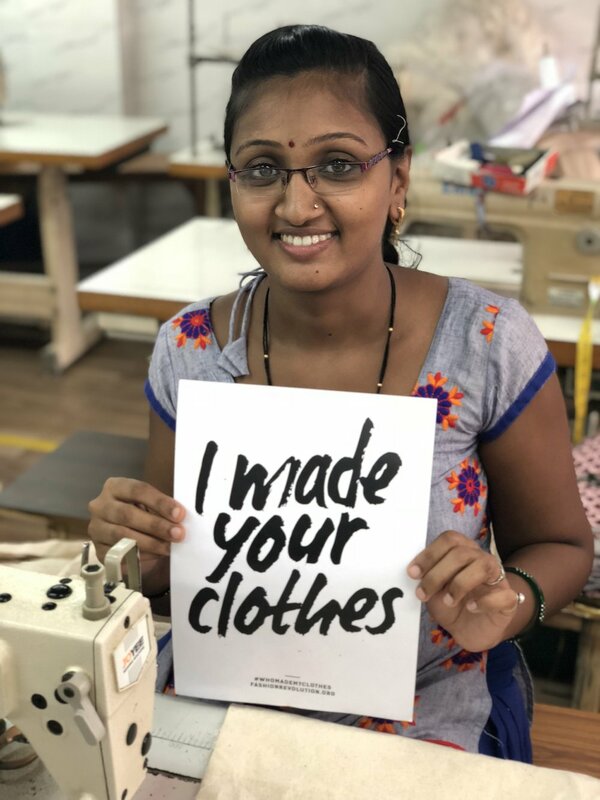 FAIRLY MADE® has been created for all the people behind our clothes: farmers, women working in spinning mills and tailors on the sewing lines. The aim is to commit brands and consumers into the virtuous circle of fair fashion. FAIRLY MADE® sources the best fabrics and garment factories over India and China. We value each actor of the supply chain and provide full transparency to the brands. THINKING OF YOUR COMING SUSTAINABLE COLLECTIONS? We will guide your teams (designers, buyers, product managers) into the development and the production of responsible collections. We meet each partner of our supply chain, spending time to evaluate their way of working and commitment to a better fashion. We selected factories headed by strong leaders applying fair labour conditions. We started by selecting raw materials only with the lowest environmental impact: from recycled materials to organic ones, always treated with no hazardous chemicals during the dyeing. 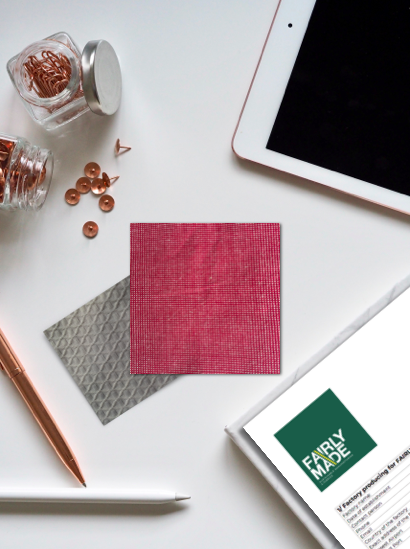 Our FAIRLY MADE® fabric library gathers only eco-friendly fabrics and is the starting point to create sustainable collections. Let us know what would be your prefered time slot. If you want to follow Fairly Made® news, or to know more about the future of fashion; you can leave your email address here!